Established in 2008, Amberley Publishing is the home of the ever-popular colour local history series Through Time. 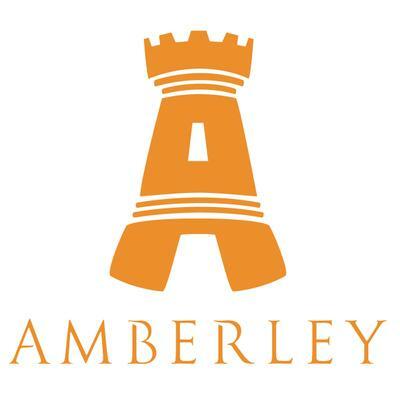 The Through Time brand is now well established but Amberley is an independent publisher of books on a rich variety of history and heritage. In addition to local history, our impressive catalogue of c.2000 titles includes print and e-books across many subject areas of such as transport, industry, general history, sport, military and niche specialist interests.